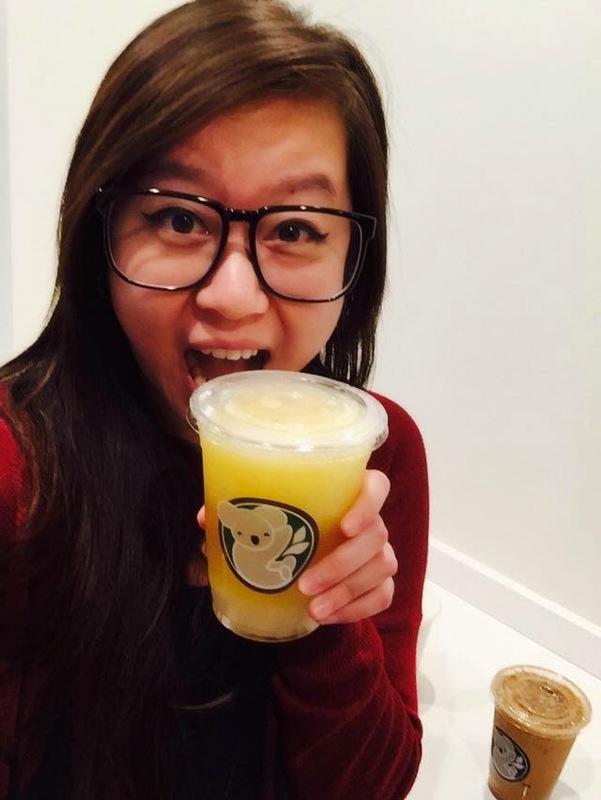 KOALA-T BOBA AND SNACKS EVERY BRUIN NEEDS TO TRY @ KOALA TAPIOCA - WESTWOOD (UCLA) - EAT WITH HOP! **Nearest parking is the same parking area as Fat Sals restaurant. LOOK AT THEM SESAME SEEDS. I LOVE SESAME AND IT REALLY ADDED MORE FLAVOR TO THE MEAT! the star for my friend and I. This one tasted exactly like a Milky Way chocolate candy bar. perfect with Rainbow Jelly or Lychee Jelly! Koala Tapioca provides a clean and spacious atmosphere with outlets. Don't be fooled by the small entrance outside because this place is actually bigger than you'd think! If I was a Bruin (but I'm actually an Anteater...zotzot!) then I would most likely spend a lot of time here. I love studying at cafes and boba shops so this place pretty much has everything I need. I can be working on my laptop and charging my phone while sipping on some boba and eating bomb koala fries with spicy jalapenos. Did I mention that the minimalistic decor is on point? The store has a mostly white interior which gives off a very simple and clean vibe. Also, did I mention the awesome lighting is perfect for taking photos? Especially Selfies? That's right. I was taking a bajillion photos of the food and of my friend and I and selfies. They've got gameboards here too so if you're bored and wanna challenge a friend to some connect four, this is the spot. Just grab a fellow bruin and de-stress from studying and tests with some boba, snacks and games! This place is located in Westwood which is across from UCLA. Popular food destinations include the always-a-line-out-the-door Diddy Riese which sells budget-friendly ice cream sandwiches under $2. Fat Sals, the sandwich shop that adds fries to their sandwiches is also located here. Westwood is a convenient destination for UCLA students for food and shopping and hanging out. But, it doesn't have everything; a poppin` boba shop. Sure, there is Boba Loca in the same plaza but that store is small and seems to be less inviting. Koala Tapioca may very well be the best boba shop in the entire plaza and that's why location is key. 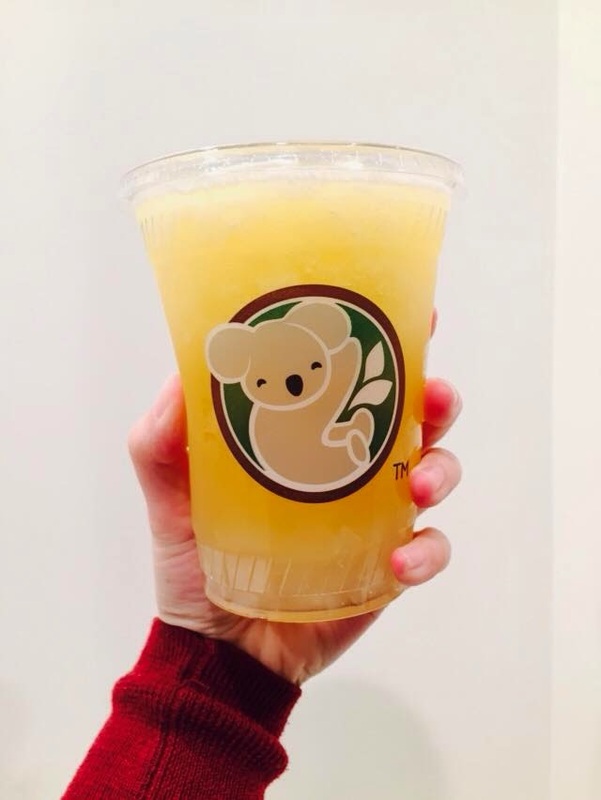 Because of the minimal boba competition, I'm sure Koala Tapioca will be successful! I think Koala Tapioca is adding exactly what Westwood is missing. 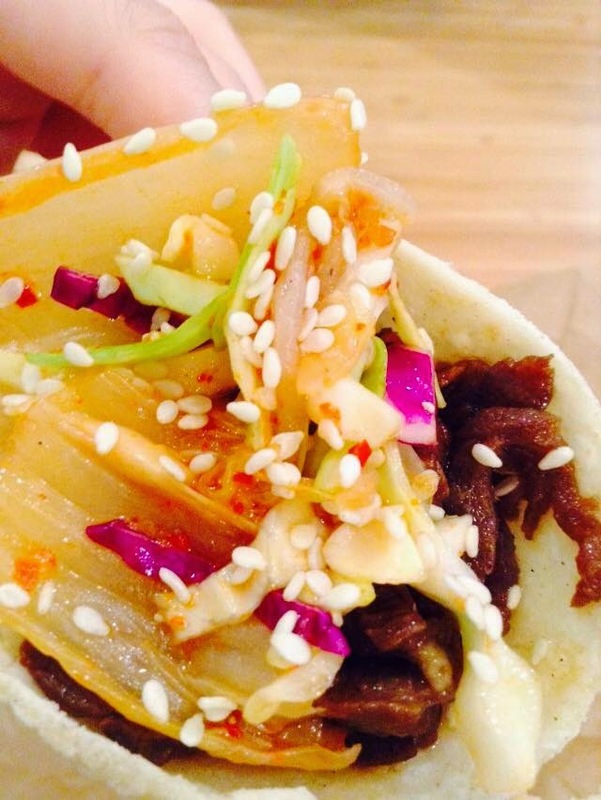 Awesome Asian Fusion snacks like bulgogi beef and teriyaki chicken tacos. 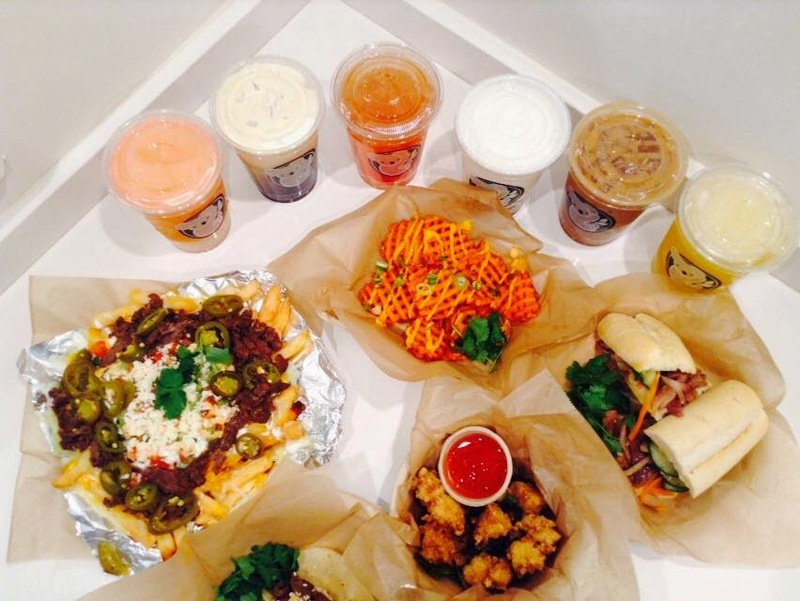 They've got banh mi and awesome kbbq fries as well (Koala Fries). In my honest opinion, I personally think these are all very normal and standard for all the upcoming boba shops. 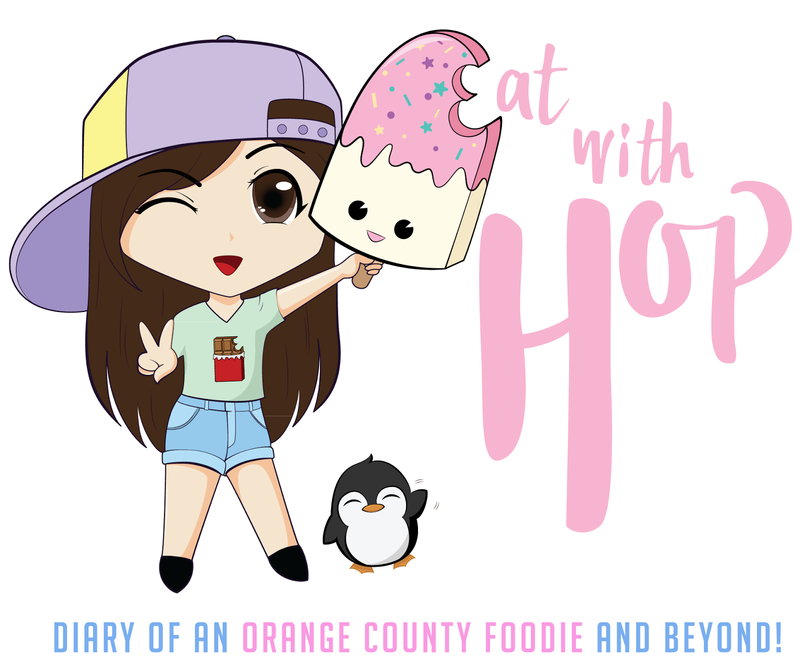 But, I come from Orange County, specifically Garden Grove/Westminster, so I am indeed quite spoiled by delicious boba shops and Asian Fusion everything. I feel like I have the right to be a bit snobby when it comes to critiquing Koala Tapioca's own Asian Fusion bites but I have to say, they do it pretty well. They use Teazone (Lollicup). That's all I gotta say. 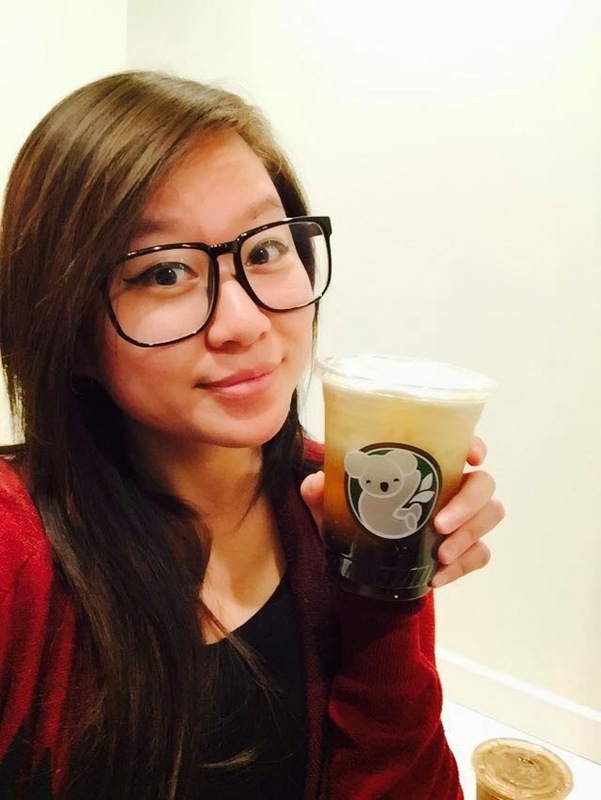 For those that don't know, teazone is a popular wholesale brand that most boba shops use. They provide the powders for milk teas, the tea leaves for teas, and many more. They also sell an "instant" and easy mix to make "sea cream". In addition, all of the syrups Koala Tapioca uses (atleast from my observations) are from Teazone. This is exactly why once I took a sip of their boba drinks it only tasted familiar. But I mean this as a good thing. It tasted familiar but in a good way. As in, it tasted standard (which means it did not taste bad / poor). They do the recipes right here so no worries about how it tastes. Just know that if you're from Garden Grove/Westminster or if your tongue has had the luxury of trying many different boba places, this place is nothing new. I couldn't get enough of the KBBQ fries. The beef was tender and went well with the freshly made fries and guac. There's heaven spread on this: GUAC! I really like the fresh tasting cold guac combined with the hot sizzling meat / fries. YUM! 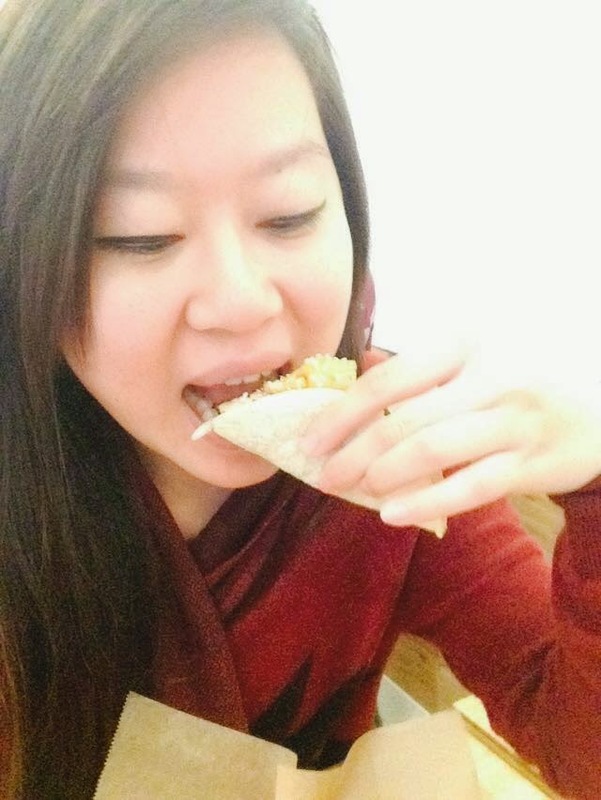 Bulgogi Beef and Teriyaki Chicken Tacos. Hawaiian Pork was a bit dry. This is basically a Sea Cream Jasmine Tea (not milk tea) similar to what 85º, 7 Leaves, Lollicup, etc. offers. Maybe they intended their drink to be this way, but I felt like they overwhipped the "Sea Foam" which made it chunky and unappealing. Also, it no longer mixed well with the drink because of it's chunkyness. Also, way way too salty. Tone down the salt please! I think 85º has the perfect salt amount while 7 leaves version is not salty enough. This place is just too much. Drinks are a bit too sweet so next time I'll be sure to ask for less sweetened, no problem! Pieces of popcorn chicken are a bit too big. Not that I'm complaining that it actually has meat. Just would totally prefer smaller pieces so that it would be more "popcorn" like and crunchy. basically smaller pieces --> more pieces --> hopefully crunchier --> better to share with friends! I love how they have a screen that shows your ticket number. No need to wonder whether or not they called your order out because you can see it on the screen! This is very reminiscent of Lee's Sandwiches because they also show the ticket number on a tv screen for you to know when to pick it up. My favorite drink: Milky Way. Tastes like a freakin Milky Way Candy. Too bomb for words. GUAC GUAC GUAC! Love how they add guac on their fries and tacos! Yes, there are power outlets and free wifi. 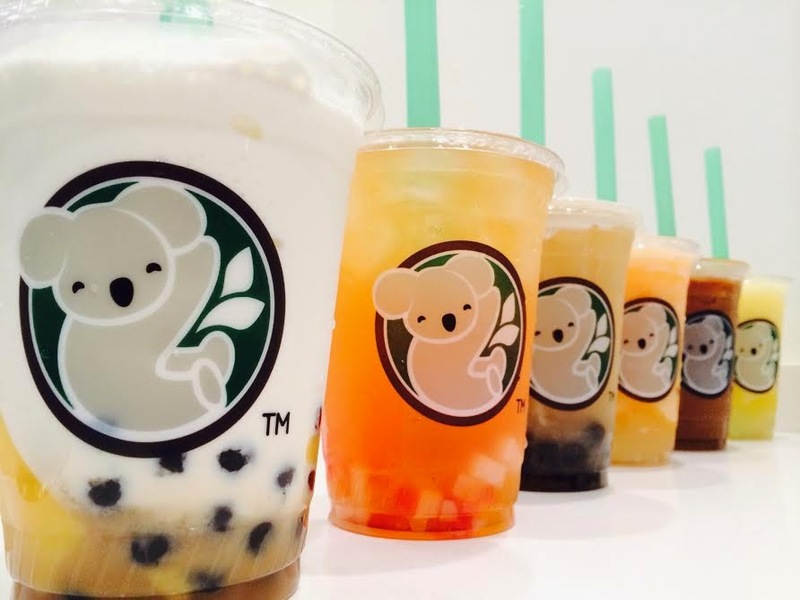 THUMBS UP FOR THE SUPER CUTE KOALA BEAR HUGGING ON A BOBA STRAW LOGO.